In the case of DiTomaso v Crown Metal Packaging Canada LP, Justice Lederer awarded a 58-year old warehouse labourer with 23 years of service a notice period of 22 months. While the character of the Plaintiff’s employment in that case was primarily of physical labour, his hourly wage was considerably higher than the average wage of individuals with the same position. Justice Lederer further stated that just because the Plaintiff did not have a managerial position within the company did not mean that he would have an easier time finding alternate equitable employment. Decisions like these will likely have a big impact on employees of lower skill who are terminated from their position without cause. 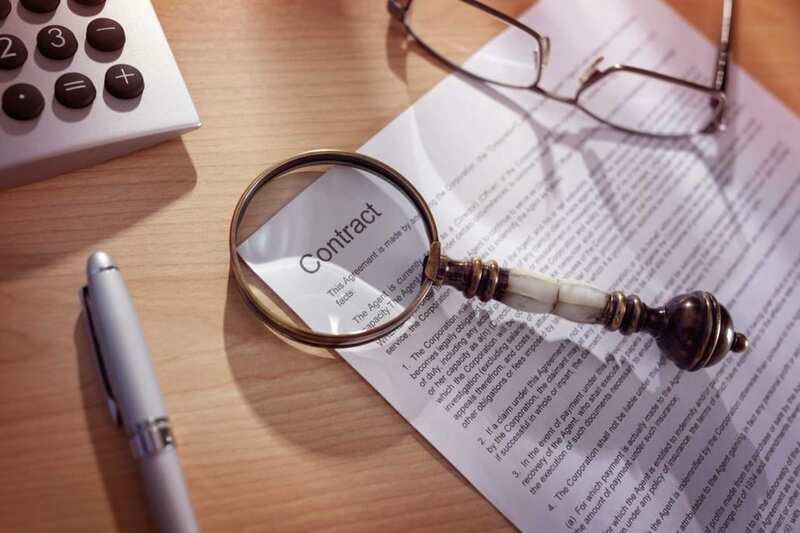 While employers may attempt to provide these employees with a smaller notice and severance package on the basis that the employee should be able to acquire a similar position much quicker than a managerial position, decisions like DiTomaso, Arnone, and Zoldowski point to the contrary. 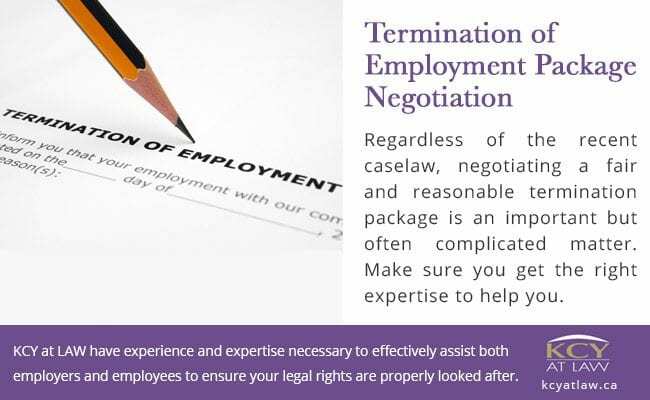 Regardless of the recent caselaw, negotiating a fair and reasonable termination package is an important but often complicated matter. We at KCY at LAW have the employment law experience and expertise necessary to effectively assist both employers and employees to ensure your legal rights are properly looked after.